Very low odour. Prevents the growth of mould and mildew. Guaranteed for 5 years. Watertite waterproofing paint is guaranteed to keep water out and prevent future mould and mildew on the paint film for a minimum of 5 years. 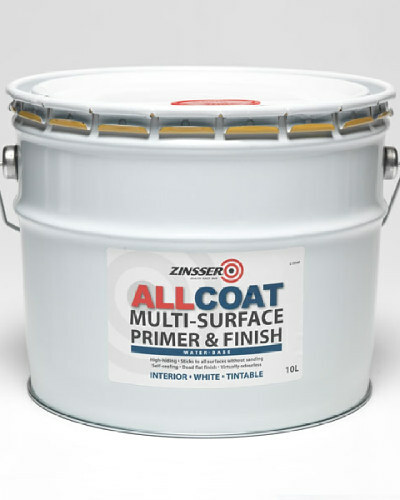 It can easily be applied to wet or dry surfaces creating a smooth, non-gritty finish. 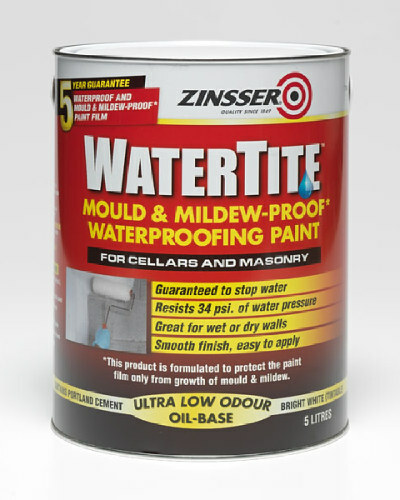 Watertite Waterproofing Paint has a unique solvent based formula that combines a state-of-the-art waterproofing resin with Portland cement to create a coating that stops up to 34psi of water pressure. 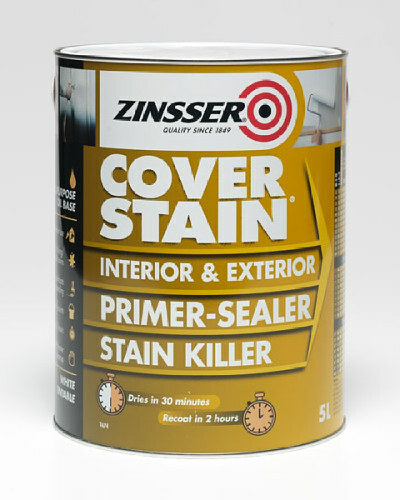 It also contains a mildewcide to prevent the growth of mould and mildew for a minimum of five years after application, making it great for surfaces where mould and mildew can be problematic. Unlike other waterproofers, Watertite waterproofing paint can be applied to dry, damp or wet surfaces, so water problems can be cured immediately. It can be recoated in just four hours and dries to a smooth, bright white, non-yellowing finish that resists dirt and dust pick-up. 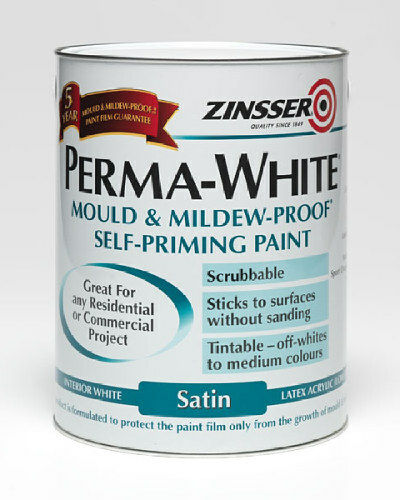 Watertite waterproofing paint can be tinted to most off-white or pastel colours and has an ultra low odour formula. 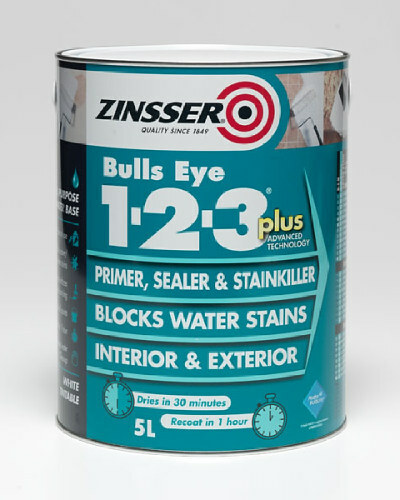 It adheres to any interior or exterior masonry surface, above and below grade and is formulated to prevent recurring efflorescence on concrete and brickwork. 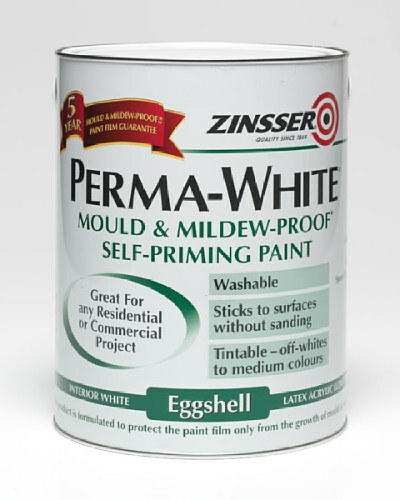 Prevents the growth of mould and mildew on the paint film for 5 years - guaranteed! 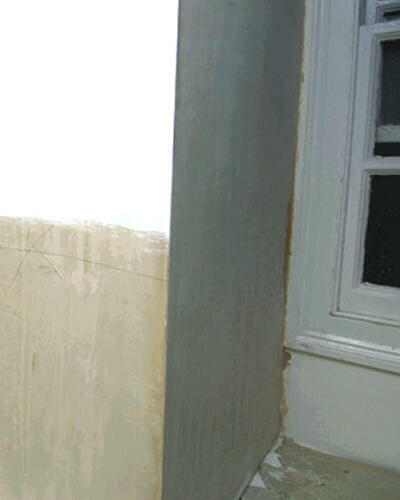 Smooth, non-gritty finish applies easily to wet or dry walls. 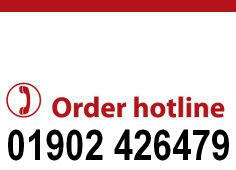 Ideal for basements and other interior/exterior surfaces. Ultra low odour solvent-based formula.